Fall may feel like a transitional month, but the vibrant colours and picturesque, leaf covered surroundings create a lasting impression that we just can't ignore. 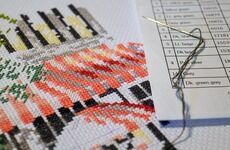 To help you take in the magic of autumn, Past Impressions have put together a striking range of our most popular seasonal cross stitch kits to spark your imagination now and all-year-round. 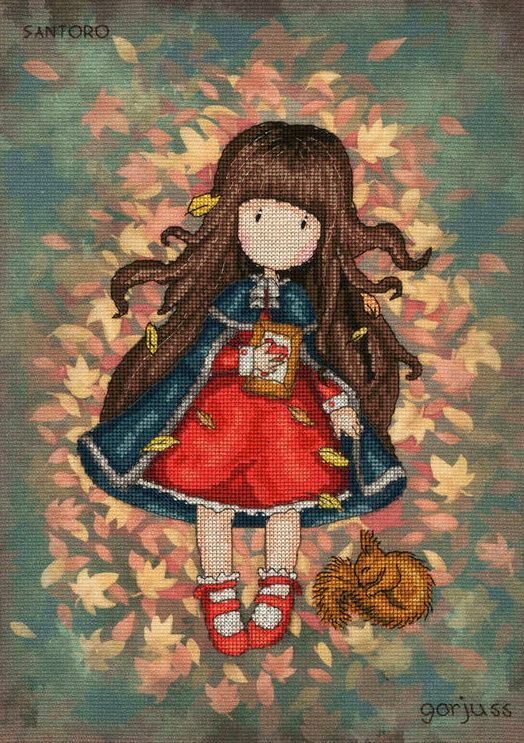 Become immersed in the evocative landscapes of autumn with this beautiful kit from Bothy Threads featuring Gorjuss lying on a bed of fallen leaves with a baby squirrel by her side. This anime inspired kit will be a dream-like addition to any wall of your home. 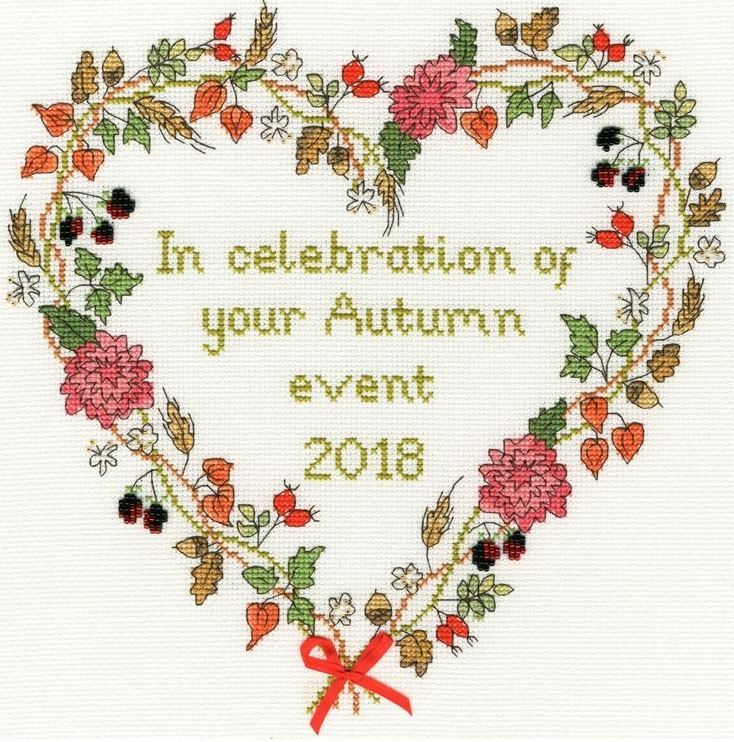 Take in the spirit of autumn with this occasion themed cross stitch kit for all your fall events. Designed with a wreath of stunningly detailed foliage shaped into the shape of a heart, finished off with text to make a record of your special day. 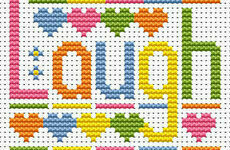 Looking for a bright and breezy cross stitch kit for when the nights get dark? 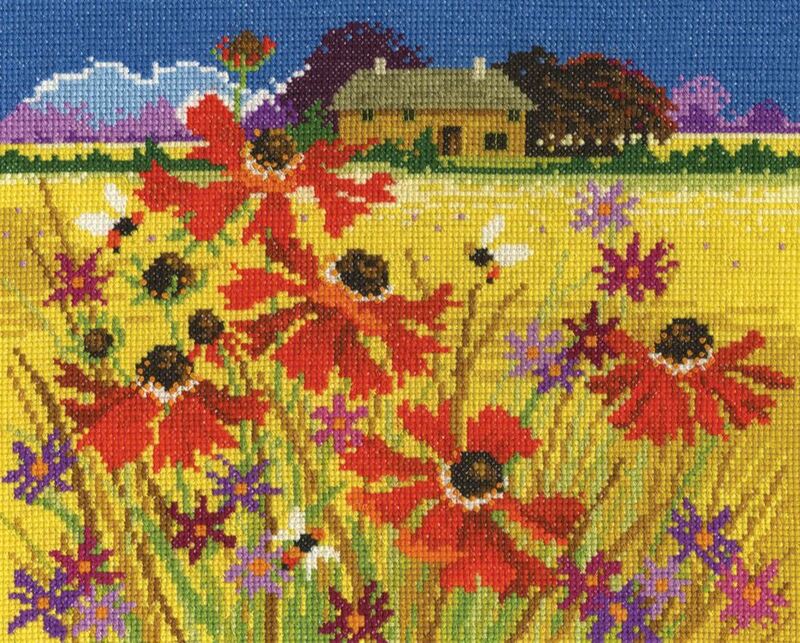 This eye-popping autumn pasture scene comes with a rural countryside backdrop, foregrounded by bees and striking wild flowers. 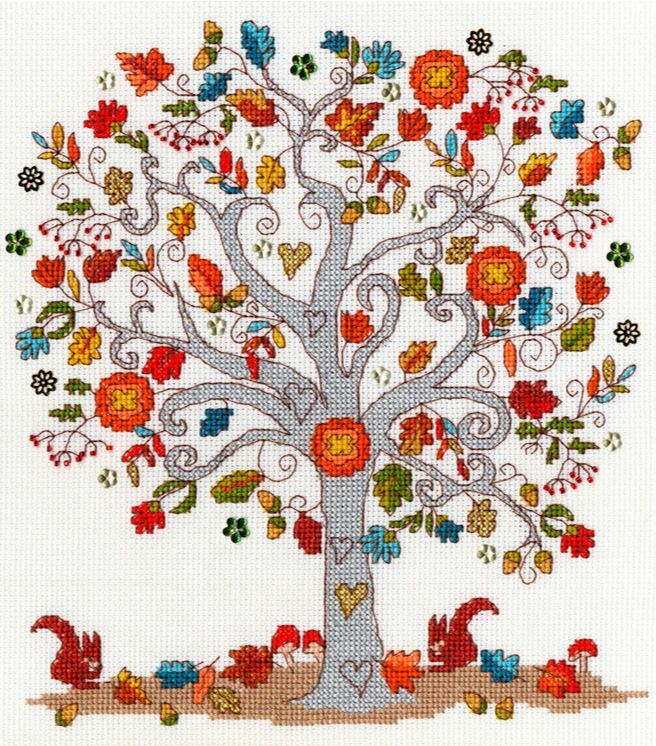 Marvel at the shedding of the leaves with this elegantly designed 'Love Autumn' cross stitch. Perfect for those who are infatuated with the fall, this intricate choice is simply filled with the life and colour of your favourite season. 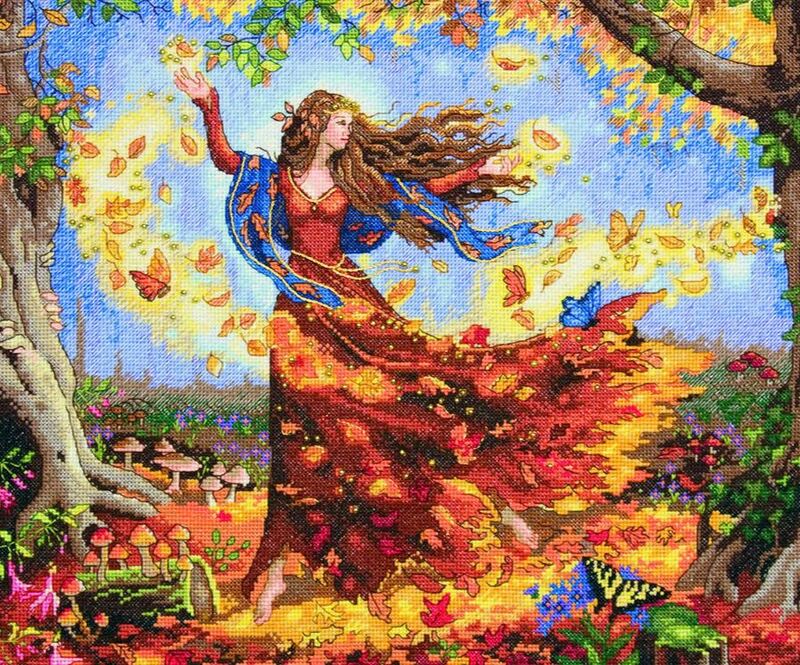 What's your fall-time fantasy? 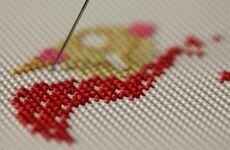 This cross stitch design is a spellbinding tableau of enchantment, nature and spirituality. Whether you love fairies or you want to add a touch of magic to your living room, once finished, this golden and red scene will light up the walls of your home.